James is a multi instrumentalist who has recently moved back to the Detroit area from the east coast and has been teaching music lessons for over 17 years now. At Eastern Michigan James studied classical guitar under Dr. Nelson Amos and went on to finish his music education under Matt Michaels at Wayne State University in the jazz studies program with focus in guitar performance. 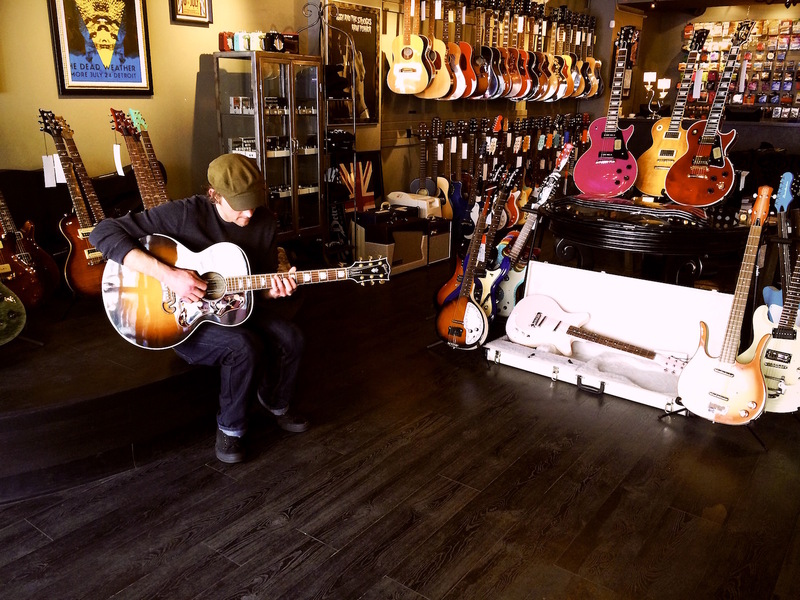 In addition to guitar James also teaches mandolin, bass, banjo, piano, drums, and has given lessons on tin whistle, harmonica, and mountain dulcimer. You may catch James out and about performing solo, as a sideman, or collaborating with other Detroit songwriters. At the age of 12, Keith’s father purchased his first Fender electric bass so he could perform with his junior high band mates. Self taught, he worked his way up playing with many local rock and original bands. At age 26, Keith switched paths and began studying jazz and bought his first standup bass. He soon began playing at jazz festivals and local venues, such as Baker’s Keyboard Lounge and Bert’s Marketplace with the likes of Marcus Belgrave, Larry Smith, James Carter, Gerald Cleaver and many more. 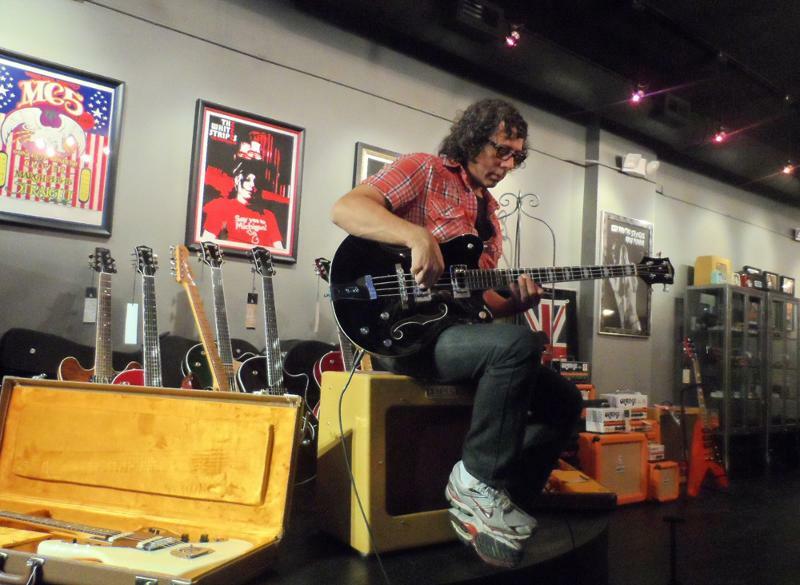 Today Keith is one of the more sought after bassists in the Detroit area. Some of Keith’s influences include Jaco Pastorius, Ray Brown, Dave Holland, Charlie Haden, John Coltrane, and Charlie Parker. Michael has been studying guitar for nearly 30 years. He has completed a B.A. with a major in classical guitar and Music Therapy from Wayne State University and a Master’s in Occupational Therapy from Eastern Michigan University. Michael has been active in the Detroit’s live music community since 1986, playing in Rock clubs as well as Jazz and Folk venues. Michael has also studied various ethnic styles of music such as Arabic, Indian and other Asian tonal systems and rhythms performing live in the early 1990’s with the Naylor World music group. Since 2000 Michael has been building and ever expanding his recording study, recording several CD albums for himself and others and is currently busy writing and recording original music for short films, documentaries, and local advertisements.